AAP MLA Nitin Tyagi, who met Gahlot at his residence earlier today, said that even after raiding the minister's residence for over 48 hours, the IT department has been unable to find anything. 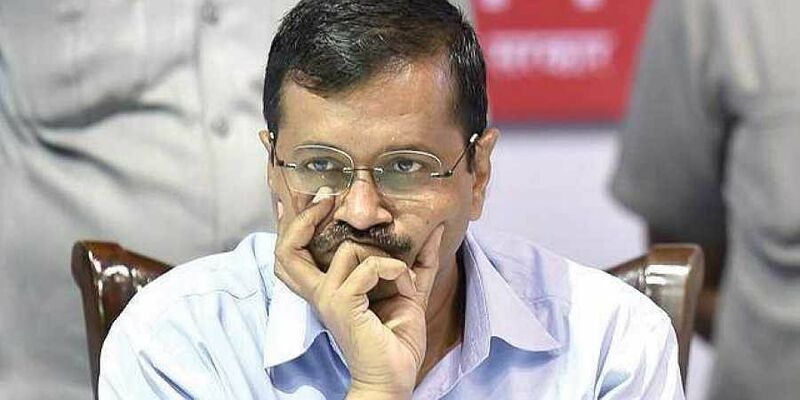 NEW DELHI: The Income Tax (I-T) officials on Friday continued to carry out raids at premises linked to Delhi Transport Minister and Aam Aadmi Party (AAP) MLA Kailash Gahlot in connection with an alleged tax evasion case. The raids began on Wednesday when the Income Tax department began to search nearly 16 places belonging to Gahlot. Among the properties raided are Gahlot's residence, and companies like Brisk Infrastructure and Developers Ltd and Corporate International Financial Services Ltd, which belong to the AAP MLA. As per reports, Rs 35 lakh of unaccounted money has been recovered in the IT raids so far.